To achieve the GloMax-20/20's high sensitivity, the luminescence channel is positioned directly below the sample well. These conditions maximize light capture. In addition, a low-noise photomultiplier tube ensures that collected light is not compromised. 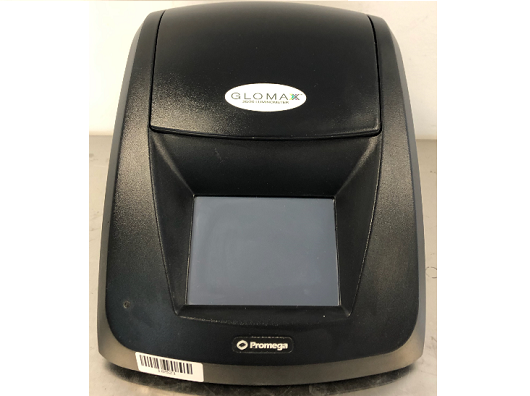 The dynamic range of the GloMax-20/20 is more than adequate to cover common luminescence applications, thus reducing the need to dilute samples.